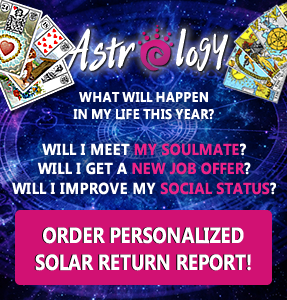 Home / Amazing Astrology / Basic Astrology Knowledge / Do you have love karma? 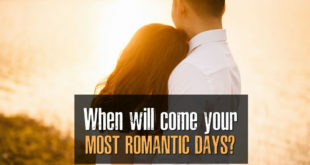 Your love karma can be seen from your natal chart quite easily. At least to some point. 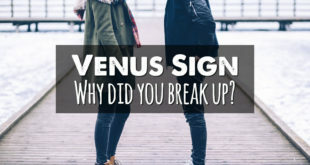 Namely, you need to research how your natal Venus is placed, which house she rules, what kind of aspects she is receiving from other planets etc. For starters get your natal chart. 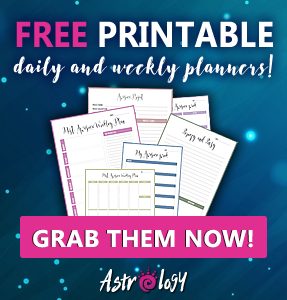 You can get your natal chart on astro.com for free. Afterwards check if your natal chart has any of the following aspects. This way you can determine to some extent if you have love karma or not. Your ascendant’s ruler is in the 7th House. This denotes major love karma in this life. If the ruler of your 7th House is heavily aspected this will bring you many opportunities for relationship. Venus in aspects with other planets is also one of the signs for love karma. If Venus is positively aspected (trine, sextile, conjunction in some cases) you will have good love karma. However, if Venus is negatively aspected (square, opposition, conjunction in some cases) you will have troubles finding love. When you have Venus and Saturn in a good aspect you will find lovely and calm partner. 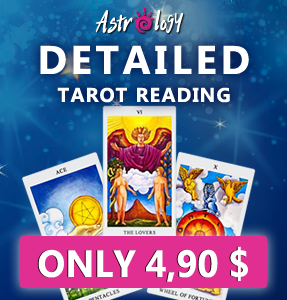 However, Venus and Saturn in negative aspect may bring you a partner that will somehow mislead you. 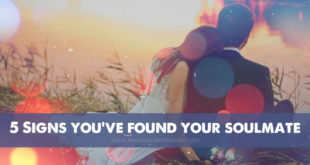 Venus and Pluto in sextile or trine will bring you a passionate lover who will transform your life. On the other hand, if Venus and Pluto are in negative aspect, you can be involved with someone already taken. If Venus is in your 10th House, expect to marry into good standing family. When your ascendant’s ruler is in your 8th House and well aspected you can benefit a lot from your partner. It is the other way around, when your ascendant’s ruler is negatively aspected in your 8th House. Think well through before you commit yourself to anyone really – it can bring you loses of either yourself or your possessions. 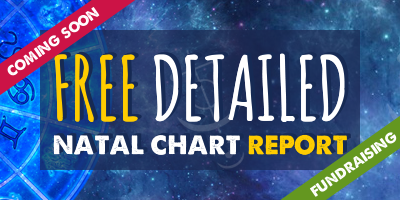 Your Moon and Sun are in square aspect in your natal chart. This will bring you friction in any relationship you will have. You might connect with someone on the level of the same view on life perfectly. However when it comes to emotions, this same person might be totally different than you.